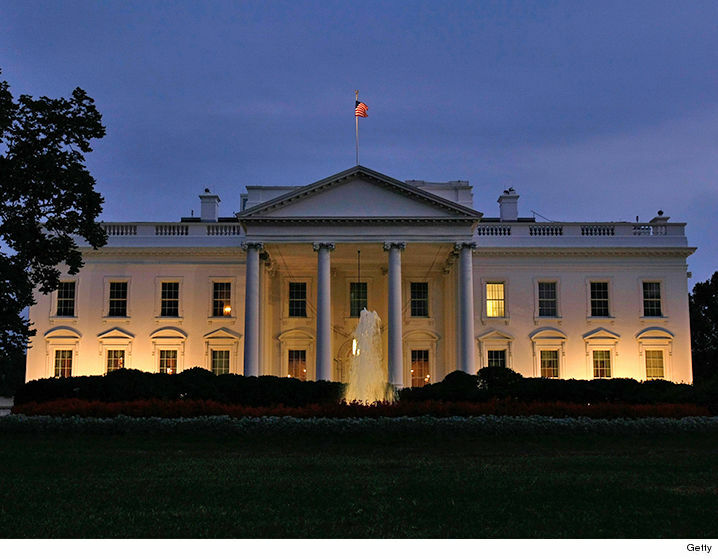 The man arrested for claiming he had a bomb in his car at the White House Saturday night was apparently testing security … this after several major lapses. Sean Patrick Keoughan approached a police officer near a White House entry point and told him, “There’s a bomb in the trunk.” The 29-year-old went on to say “this a test!” and was immediately tackled and taken into custody. The 2017 Chevy Impala Keoughan was driving had been reported stolen in Virginia. Day after he alleged that EFCC was cooking up a new allegation against him, Senator Dino Melaye is currently in a university certificate scandal. According to series of tweets posted by Sahara Reporters some hours ago, Melaye, who represents Kogi West in the Senate allegedly did not graduate from the Department of Geography, Ahmadu Bello University where he had for his first degree. Former Nigerian Minister of Petroleum Resources Diezani Allison Maduekwe will be tried for money laundering in the United Kingdom in June. For many observers, Maduekwe is the face of high-level corruption in Nigeria. A former minister of transport, she served as petroleum minister in the government of Goodluck Jonathan. During her days of flying high, she collected “firsts,” she was the first female minister of transport, the first female minister of petroleum, and the first female secretary general of the Organization of the Petroleum Exporting Countries (OPEC). She was also the first female appointed to the board of the Shell Petroleum Development Corporation. A total of 86 foreign nationals were arrested last week in Minnesota, North Dakota, South Dakota, Iowa and Nebraska during a three-day targeted enforcement operation conducted by U.S.
Immigration and Customs Enforcement aimed at immigration fugitives, re-entrants and at-large criminal aliens. Of the 86, 52 had prior criminal convictions and 23 had been previously removed from the country and subsequently illegally re-entered, according to a release from the Department of Homeland Security.